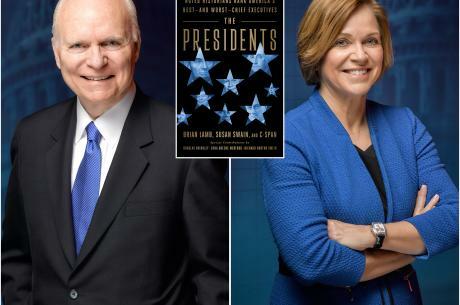 The Midtown Scholar Bookstore is thrilled to welcome CSPAN's Brian Lamb and Susan Swain to Harrisburg as they discuss their new book, The Presidents: Noted Historians Rank America's Best -- and Worst -- Chief Executives. 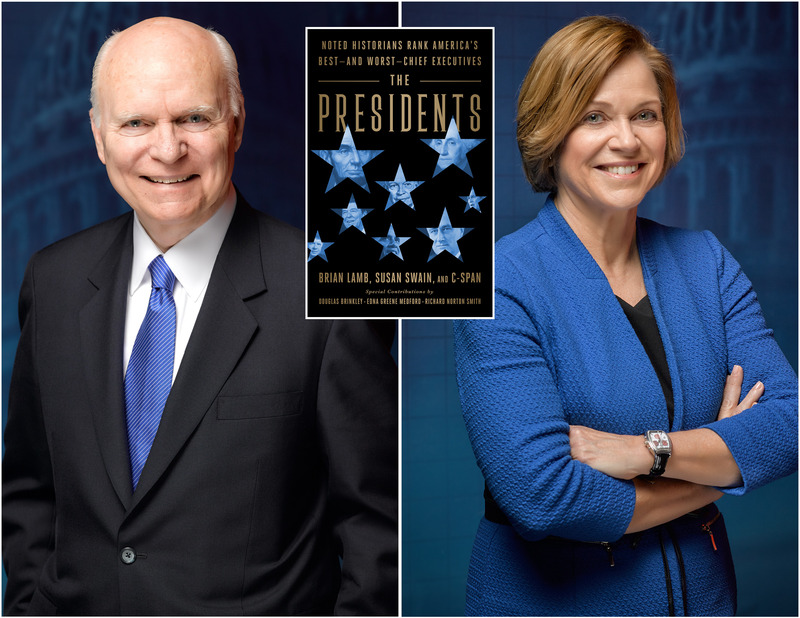 The complete rankings of our best -- and worst -- presidents, from C-SPAN Chairman Brian Lamb and CEO Susan Swain. Lamb and Swain will be interviewed on-stage by WITF's Scott LaMar. This event is free and open to the public. Over a period of decades, C-SPAN has surveyed leading historians on the best and worst of America's presidents across a variety of categories -- their ability to persuade the public, their leadership skills, the moral authority, and more. The crucible of the presidency has forged some of the very best and very worst leaders in our national history, along with much in between.